If you have experienced a problem due to a manufacturing fault, we are happy to act on your behalf and contact our supplier to initiate a claim. 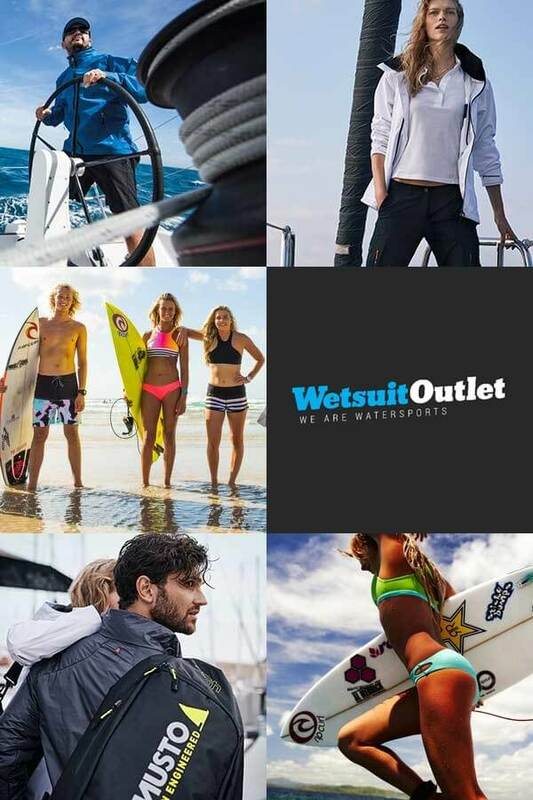 To do this, please send an email to info@wetsuitoutlet.co.uk explaining the fault in detail and include photographs clearly showing the fault. Photographs are essential when making a warranty claim.